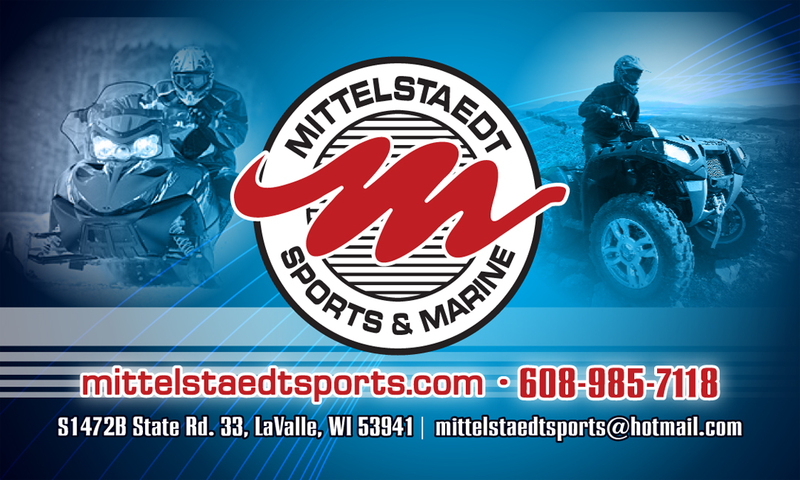 Mittelstaedt Sports & Marine is family owned and operated were you find certified technicians with experience, fair prices, and a friendly atmosphere. They provide products to make your outdoor recreation and chores easier and more enjoyable. 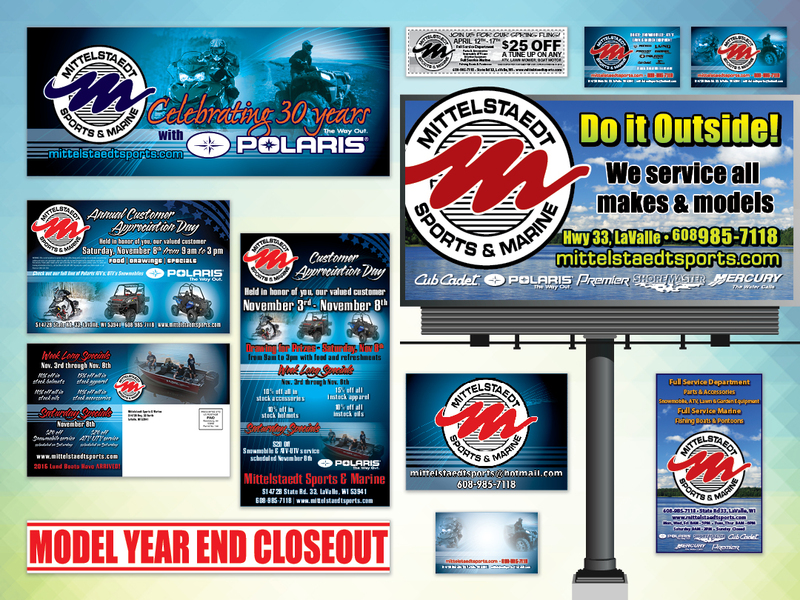 From business cards to banners, mass mailers to email campaigns, or to the heights of outdoor billboards, you will find our designs furthering Mittelstaedt Sport’s marketing efforts and reaching their sporty, outdoor enthusiastic clientele. Big or small, we can translate any message to the platform you need and make it connect to your audience.